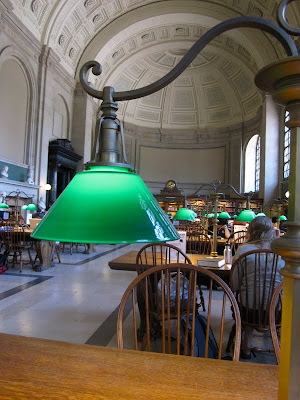 I am obsessed with the Boston Public Library. 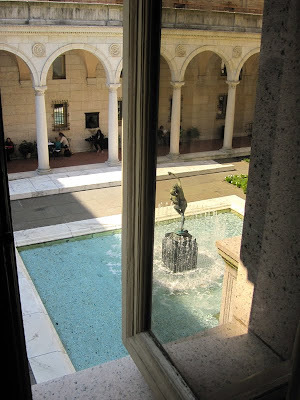 The courtyard and the old wing are so gorgeous and inspiring. Makes me feel like I will do great things when I'm there! I agree, the old parts of the BPL are beautiful! I love its courtyard and the ISG museum's courtyard as well... it's so easy to forget about these "hidden" spaces.